Oster Universal Comb Attachment - Cuts 1/8"
Oster Universal Comb attachments fit all Oster clippers and most other animal clippers available. 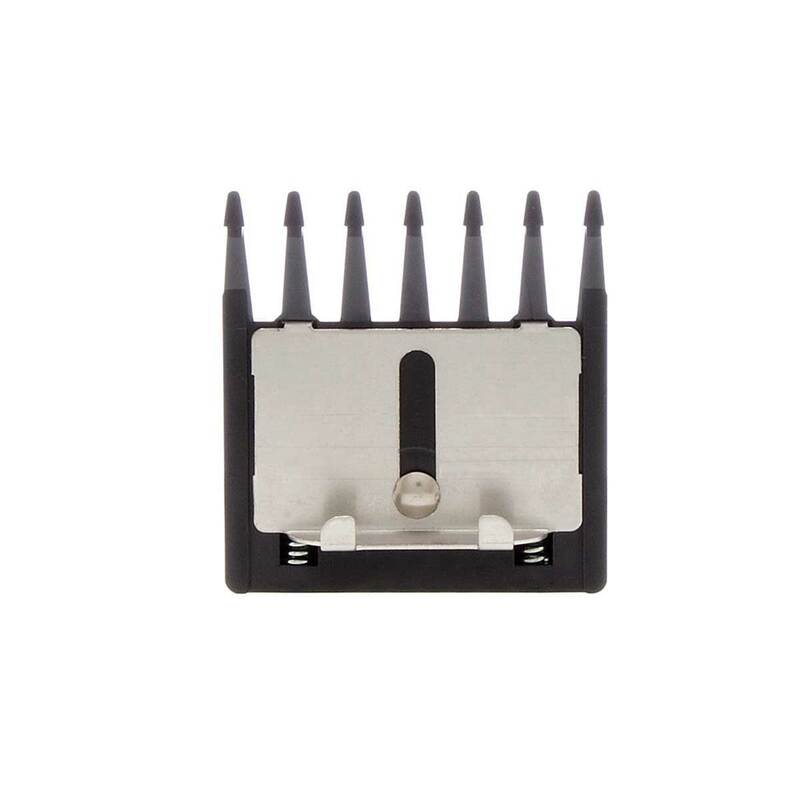 Combs allow hair to be cut to a specific uniform length. 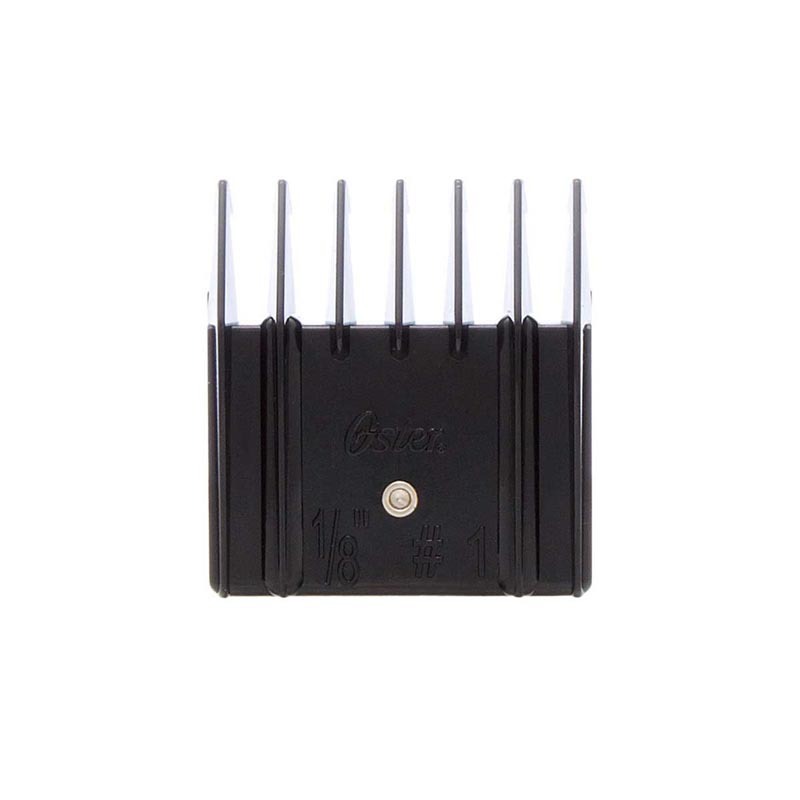 Use Oster Universal comb attachments to increase the versatility of your clipper and blades. Cuts 1/8 inch.